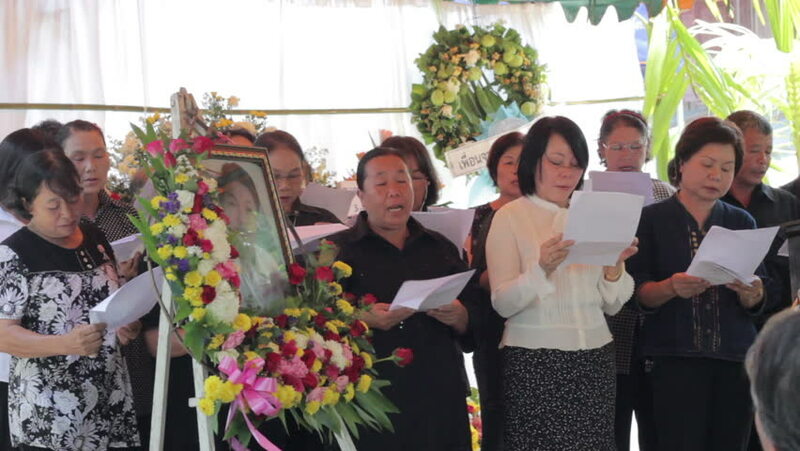 CHIANG RAI, THAILAND - MAY 6 2015: unidentified Christians singing God song for dead person in his funeral on May 6, 2015 in Chiang rai, Thailand. hd00:20SYDNEY, AUSTRALIA - FEBRUARY 03, 2014: Unidentified woman buys flowers at flower stall at Martin Place. Martin Place is a pedestrian mall in the central business district and is the heart of the city. hd00:10KAIRENAI, LITHUANIA - SEPTEMBER 19, 2014: People buy flowers and plants in botanical garden market festival fair on September 19, 2014 in Kairenai, Lithuania. Zoom out shot on Canon XA25. hd00:23PARVORIM, GOA/INDIA - FABRUARY 01 2014: man speaks standing behind the podium in the church on Fabruary 1 in Parvorim.